Guild meeting. Come share your experiences taking designer classes; what you have made, learned and liked. Knit and Chat at the Urbandale Library between 10 and noon. 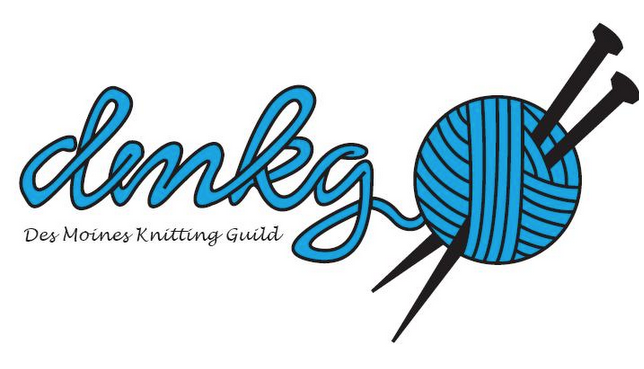 Franklin Library Knit and Chat from 10-noon in the west conference room.